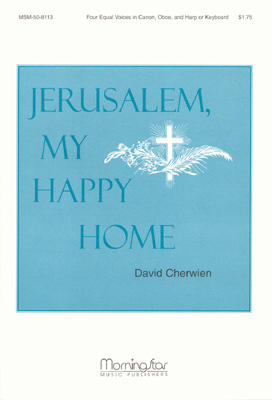 Text: Jerusalem, my happy home! 334. Jerusalem, my happy home! First Line: Jerusalem, my happy home!